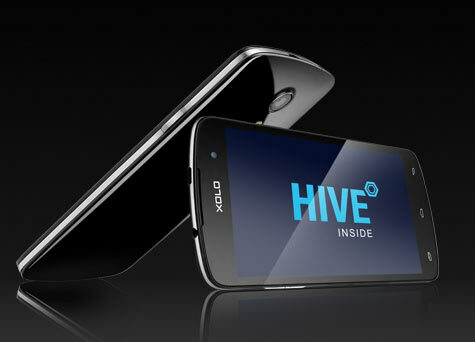 Xolo has launched there latest smartphone the Xolo Omega 5.5. Company has also launched the Xolo Omega 5.0 with 5-inch display. The Omega 5.5 features 5.5-inch 720p HD display. It draws the power from 1.4GHz Octa core processor b ased on MT6592M chipset. It would compete with Micromax YU Yureka which is priced at RS 8999 and comes with much better specifications like, 2GB RAM, 13MP camera and cyanogen 11 OS. The Omega 5.5 comes with 13-megapixel primary camera with LED flash and 5P lens architecture. For better audio experience there is Yamaha amplifier + DTS support. It houses 2600mAh battery which seems to be good and should offer good battery backup. It is boosted with 1 gigs of RAM and 8Gigs of internal storage. The Omega 5.5 is capable of recording and playing Full hd videos at 30 fps. The Xolo Omega 5.5 is priced at RS 9999 and will be available in Black colors. Unlike Omega 5 it comes with 1GB free data from Vodafone customers and unlimited music content on V Music for 2 months. Offer will be valid till 3months from the launch date.